1. Agree with Sponsor and GBS Line Functions on realistic trial timelines. 3. Lead the Clinical Trial Team to ensure all trial deliverables are met according to timelines, budget, quality standards and operational proce-dures. 7. Accountable for project / trial allocation plans within given indications. Work closely with the Regional Monitoring Managers on feasibility and patient enrolment. 8. Work with GBS Line Functions and QA to identify potential quality issues and implement actions to resolve them. Work with GBS Clinical Data Sciences team to ensure timely availability of reports needed to track trial performance. 9. Accountable for the development, management and tracking of trial budget working closely with the GBS Finance and Sponsor representative. Accountable for accuracy of trial information in all trial databases and tracking systems. Advanced degree or equivalent education/degree in life science/healthcare is required. Fluent English (oral and written). 1. 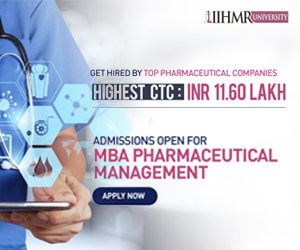 10+ years’ Clinical Operations experience with at least 7 years managerial experience in planning, executing, reporting and publishing clinical studies in a pharmaceutical company or contract research organization. 4. 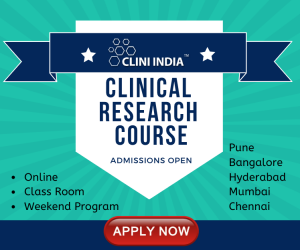 Thorough knowledge of GCP, clinical trial design, statistics, regulatory processes, and global clinical development process. 7. Ability to resolve issues with minimal supervision and understand when to escalate.